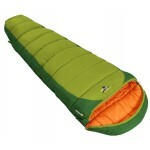 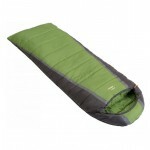 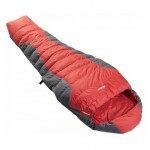 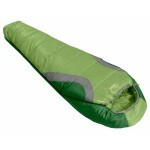 The popular Vango Nitestar sleeping bags remains a quality range with value for money pricing. 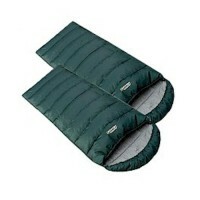 With double layer off-set construction to minimise cold spots, the Nitestar's continue to be a firm favourite with campers. 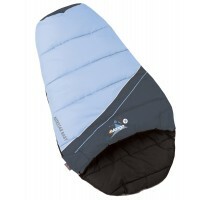 The Vango Nitestar Mini is perfect for very young child who you do not wish to see swimming around in an oversize bag. 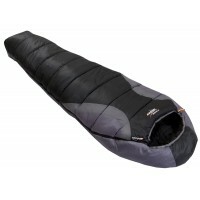 There are also some important safety features incorporated into these bags such as a flat head area with no hood or drawcord; a free sliding, non-locking zip so that movement will open the bag; and finally the bag can be completely unzipped all the way around to form 2 separate padded blankets. This sleeping bag has a rating of 2-Seasons (Spring-Summer) with recommended use when temperatures are between +7°C to +20°C. 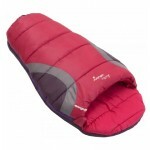 Vango Nitestar Mini Sleeping Bag - Raspberry.